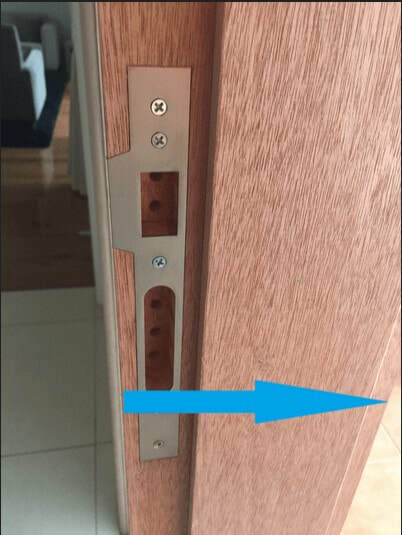 Measuring your Front Door way. 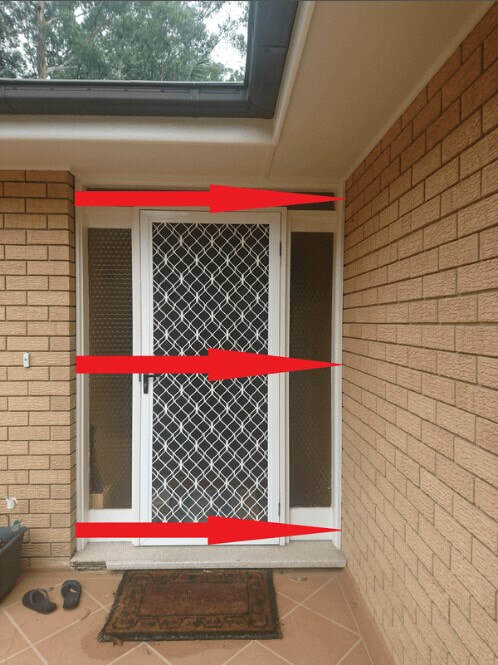 These guidelines are to help you measure for a new entrance doorway and make an accurate measurement. Measure the opening outside on both the height and width. Measure brick to brick in at least three different places and deduct 10mm from both the smallest size around the new opening. This will ensure the new frame sits plumb and square once in the opening. Packers and filler will then be required to secure the frame into place and fill any gaps. Measurements will need to include the frame, sill and any frame extenders/add on’s required. The final is to measure the door jamb depth as shown in light blue. Once you have these measurements, you can email us with the measurements. A Picture says a lot. Pictures say a thousand words, a few good pictures would help us a lot to determine the best way to tackle your project.